In this section you can access all publications edited and published by SEGIB, sorted by year of publication. If you prefer to filter the publications results by type, theme (label), country or year of publication, use the following drop-down fields. 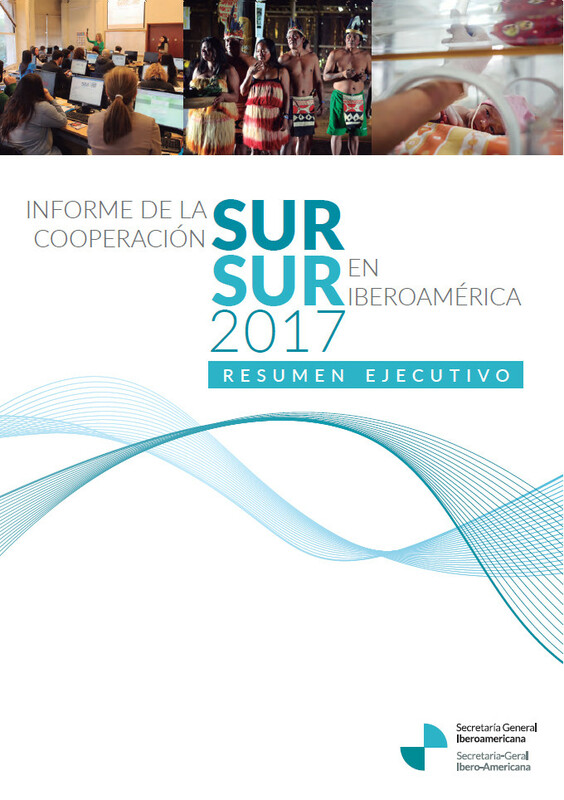 The Report on South-South Cooperation in Ibero-America 2018 is the most comprehensive intergovernmental systematization of South-South Cooperation in a developing region. Executive Summary of the Report on South-South Cooperation in Ibero-America 2018, which focuses on identifying and characterizing the South-South Cooperation in which our region was involved in 2016. 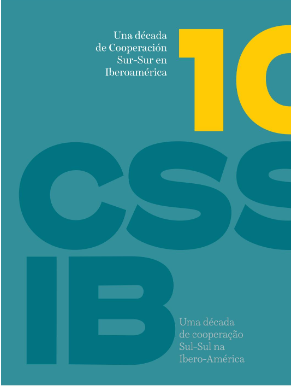 A Decade of South-South Cooperation in Ibero-America is a publication to commemorate the joint work undertaken by SEGIB and the Ibero-American countries in South-South Cooperation since its beginning 2007. 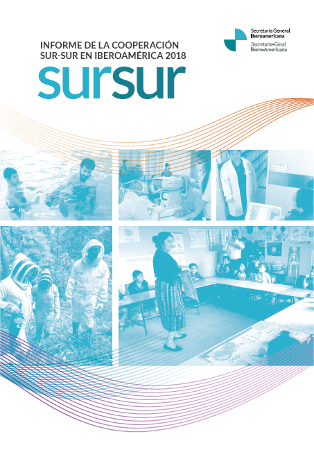 The result of this joint effort of systematization, recording and analysis of South-South Cooperation initiatives has been reflected in the successive editions of the Report on South-South Cooperation in Ibero-America, an international benchmark publication by the Ibero-American General Secretariat (SEGIB). Therefore, the book commemorates both the joint cooperative efforts of the region as well as the first ten editions of the Report. 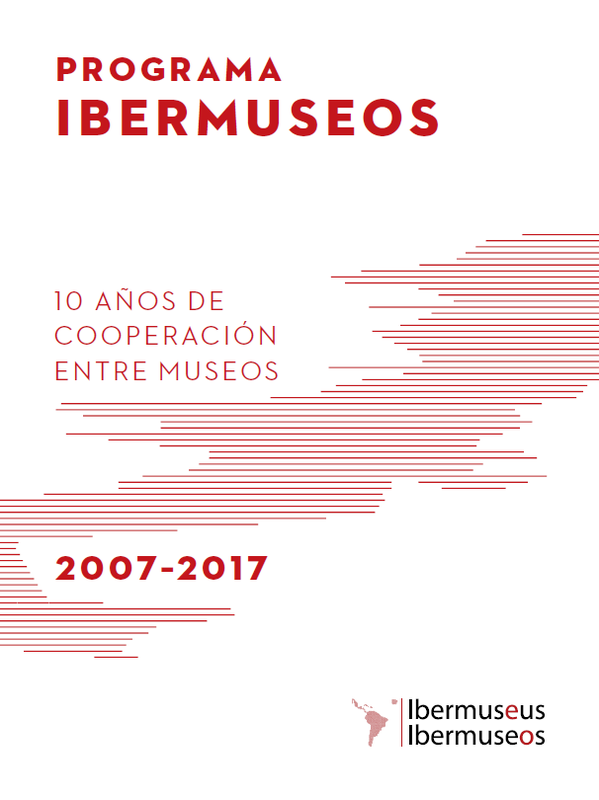 The Ibero-American Cooperation program Ibermuseums publish its 10 years report, with results of actions between 2007 and 2017. 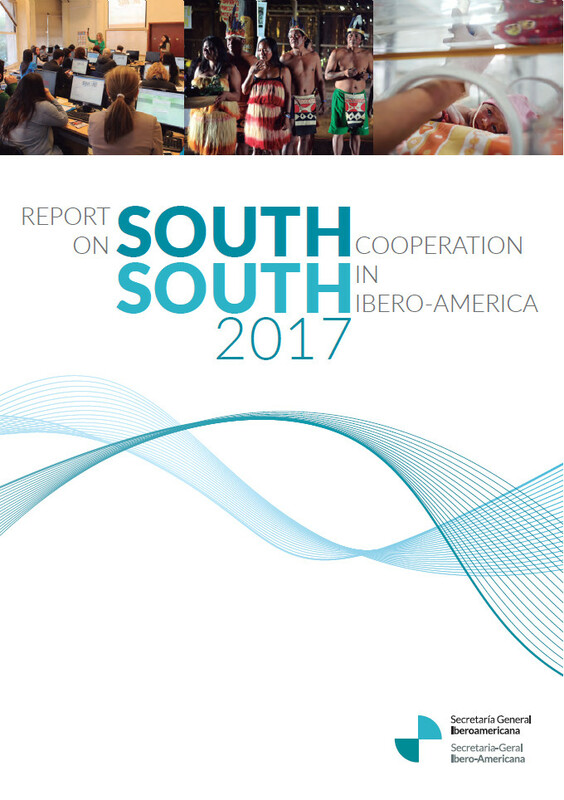 Executive Summary of the Report on South-South Cooperation in Ibero-America 2017, which focuses on identifying and characterizing the South-South Cooperation in which our region was involved in 2015. 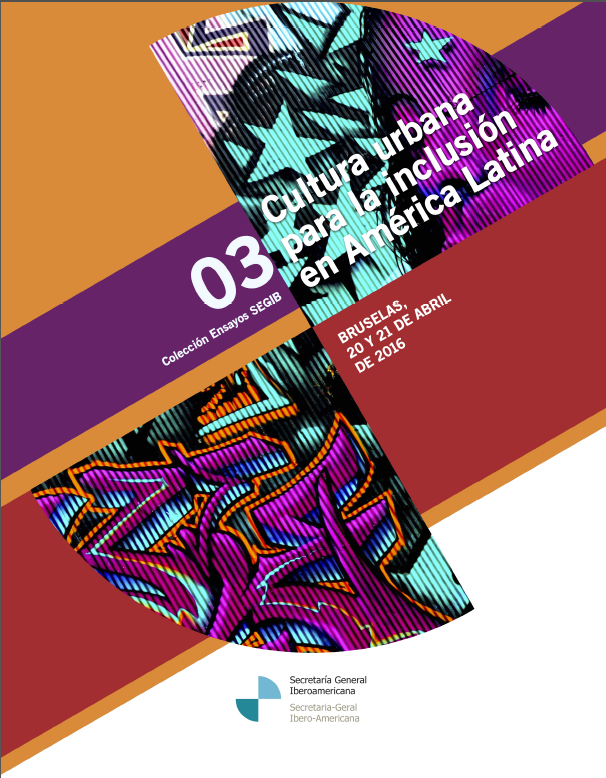 Compilación de las ponencias del “Primer seminario Cultura Urbana en América Latina” realizado en Bruselas, Bélgica, el 20 y 21 de abril de 2016. 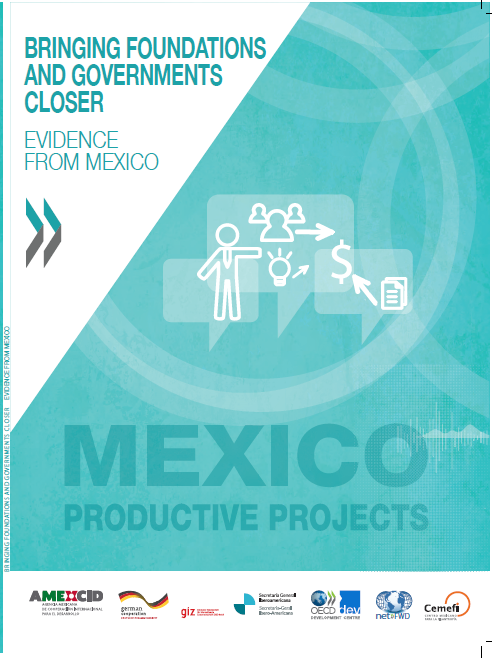 “Bringing Foundations and Governments Closer: Evidence from Mexico”, OECD Development Centre, Paris. 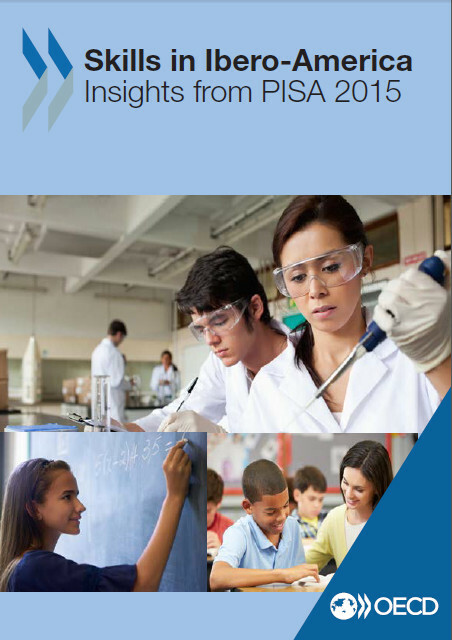 This study presents the results of a research project on collaboration between Mexican foundations and the Federal Public Administration (FPA) conducted from April to December 2015. 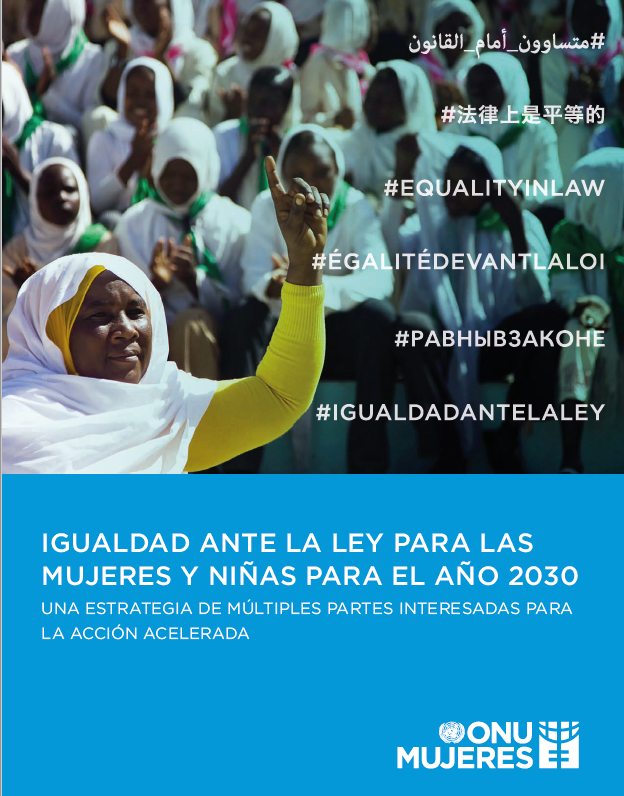 The study was developed jointly by AMEXCID, the Mexican Centre for Philanthropy, Centro Mexicano para la filantropía (CEMEFI), the Deutsche Gesellschaft für Internationale Zusammenarbeit (GIZ) GmbH, and the OECD Development Centre’s Network of Foundations Working for Development (netFWD), on collaboration with SEGIB. 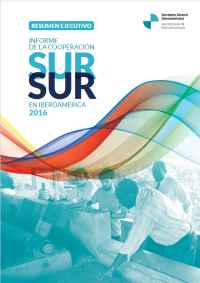 Executive Summary of the Report on South-South Cooperation in Ibero-America 2016, which focuses on identifying and characterizing the South-South Cooperation in which our region was involved in 2014. 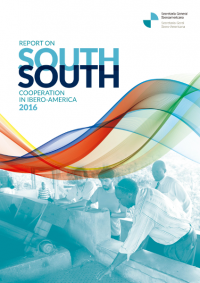 This Report on South-South Cooperation in Ibero-America 2015 focuses on identifying and characterizing the South-South Cooperation in which our region was involved in 2013. 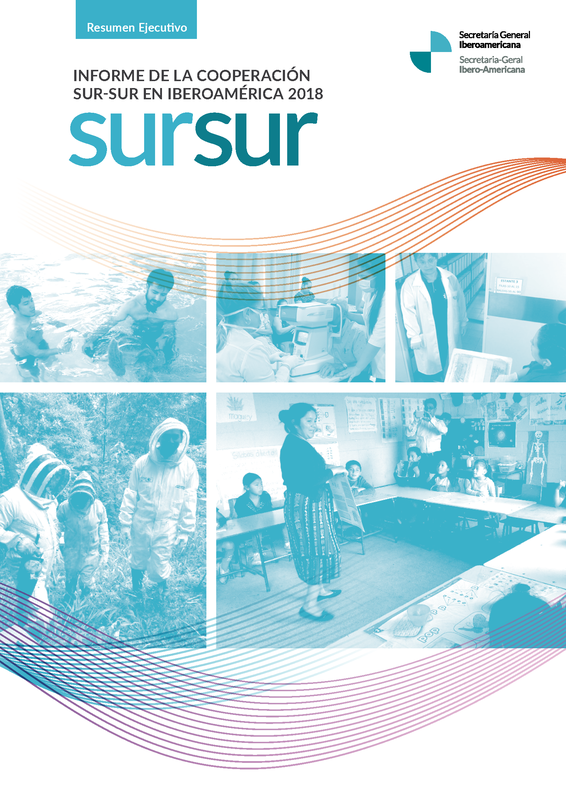 Executive Summary of the Report on South-South Cooperation in Ibero-America 2015, which focuses on identifying and characterizing the South-South Cooperation in which our region was involved in 2014. 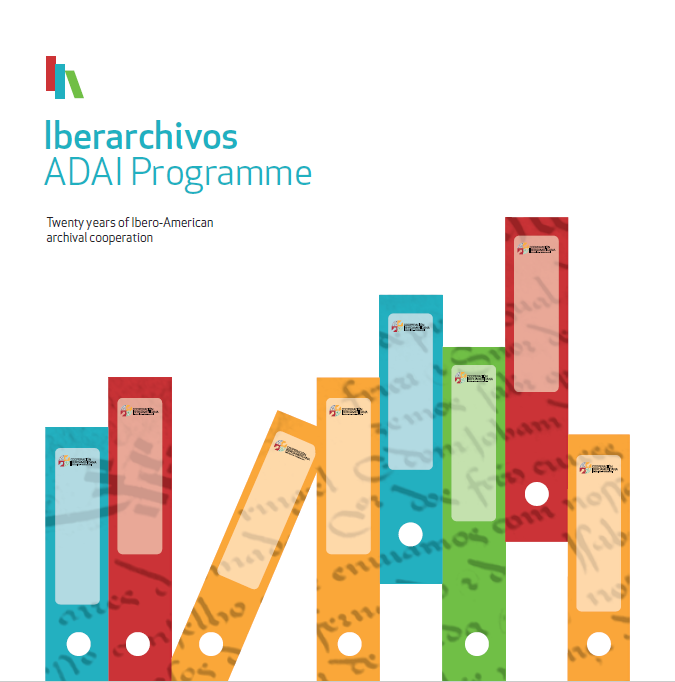 Ibero-American General Secretariat Annual Activities Report for 2014. 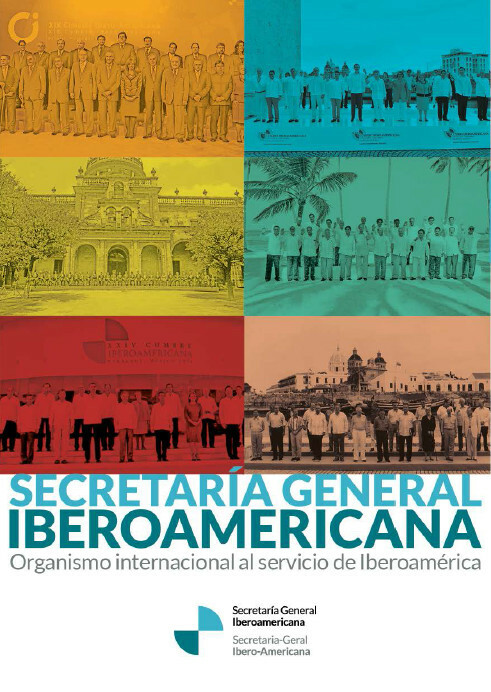 Ibero-American General Secretariat activities report 2013 and Panama Summit. Strategic objetives of priority Ibero-American Cooperation areas and action plan to achieve them between 2015 and 2018. [EN] En esta Memoria Anual 2014 se recogen los esfuerzos que hemos llevado a cabo para implementar el mandato de renovación recibido.